Ron felt free. He never knew a conga line could be so enjoyable! Ron grew up believing there's someone out there for everyone. He just knew deep in his heart that love was out there waiting for him, if he just gave it a chance. And so he did. 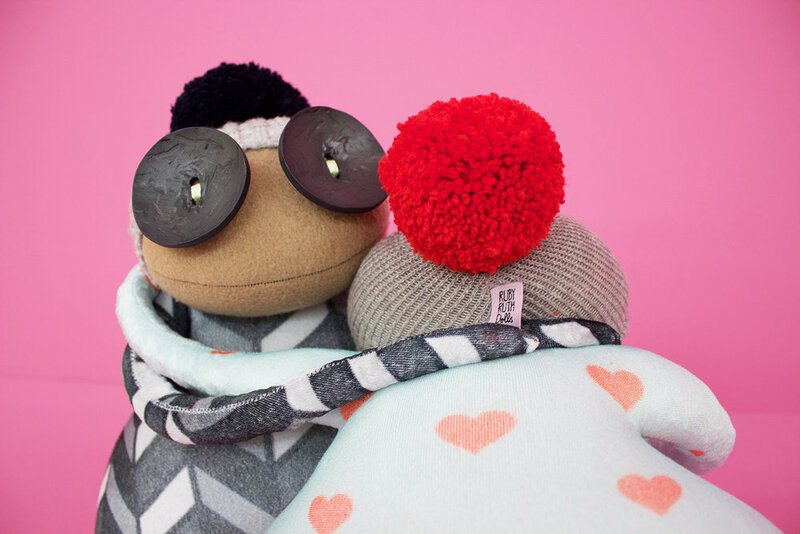 Ron knew that love could come in all shapes and forms, so he kept an eye out for it…. even in the most unlikely places. So it came as a big surprise for him that love found him in one of the most likely ways. It was a Saturday afternoon in the spring. Ron’s sister needed a date for a wedding and Ron was happy to oblige. Free food and an open bar are always very good selling points. At the party, Ron didn’t know anyone, so he acted a little bit like a wallflower. That is, until Burt jumped up out of nowhere and started a conga line. “He looks like he is having so much fun”, Ron thought. Then Burt looked straight into his eyes and motioned for him to join. Before he could give it a second thought, he was out of his chair, holding Burt’s hips and laughing like he had never laughed before. Ron felt free. He never knew a conga line could be so enjoyable! He decided he wanted to feel that way for the rest of his days. So he made sure Burt became an important part of his life. 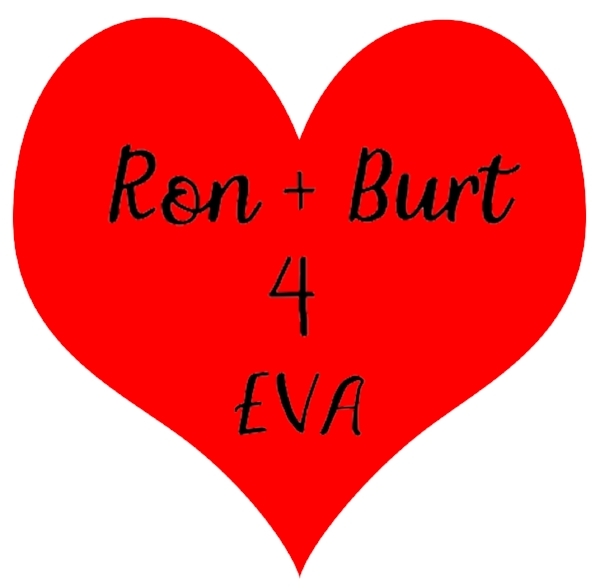 So, from then on, Ron and Burt became inseparable. They started to do everything together, and always with huge smiles on their faces. Life was finally the way Ron had dreamed of. Today is Valentine’s Day and Ron is ready to make it official. He is going to ask Burt to marry him. And he has got the music ready. After all, they will need to celebrate, and what better way than breaking into a Conga line.